Really great product. 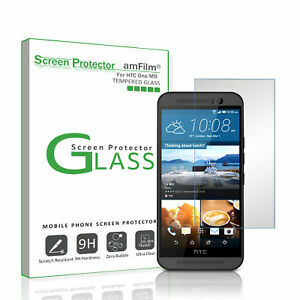 Easy to install and the glass screen protector really works. Maintains screen sensitivity when texting. Good product. Easy to install.